This is designed specifically for dealing with pain and discomfort in the muscles and joints. The treatment provides relief and release from tension, pain, and sciatica. It also great for sporting injuries, headaches, trapped nerves, and muscular spasms. We don’t simply ‘rub it where it hurts’, but rather we focus on targeting the underlying cause of the pain for you. This is far more effective. We use a combination of techniques and specialist therapies, and fuse it into a simple customised exercise program. Do you play sport regularly? Or are you about to attempt an endurance event for the for the first time? Perhaps you are thinking of entering a marathon or to looking to take part in a long-distance cycle ride. If that is the case, this programme is perfect for you. It helps prevent injuries, improves performance, and reduce stiffness and soreness after exercise. Regular treatment during training helps us identify your issues early. It is a great way to spot possible damage to muscle tissues, tendons, or fascia. As part of the programme, you get a full assessment, massage, kinesiology, taping, recommended stretches, myofascia release and exercises specific to your needs. 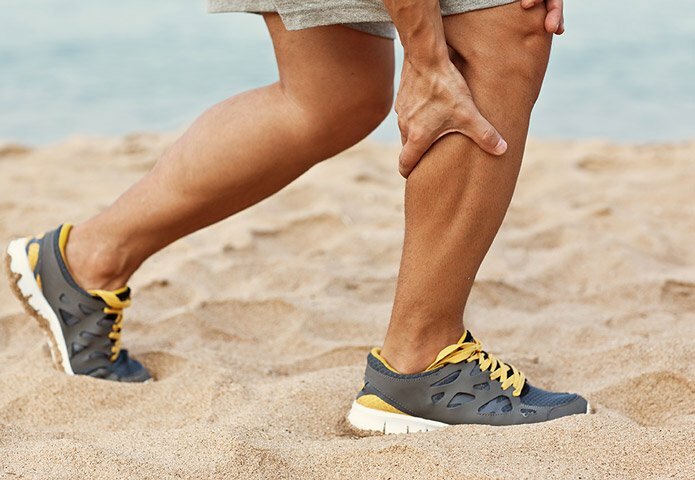 Designed specifically to treat acute or chronic injuries, this programme helps speed up recovery from a sprained ankle, twisted knee, cramp, pulled hamstring or calf strain. It can also help with painful muscle spasms, and scar tissue. The treatment improves blood flow, breaks down adhesions, stretches tight tissues and can help flush out swelling in joints, allowing for quicker healing. Kinesiology, hot or cold therapy and acupuncture (only if you like needles!) are used as part of your treatment. If you are suffering from tension, stiffness or achy muscles this is the treatment for you. We can deal with problems in the upper body, neck, shoulder and jaw; which are often brought about by bad posture or sitting at a desk all day. We use advanced massages techniques in a program specially designed to prevent tension and pain from recurring. This helps to reduce headaches and neck pain. These treatments draw from deep tissue massage, reflexology, acupuncture (if you want it!) and specialist soft tissue therapies. Let’s face it, sometimes you just need to relax and unwind. Our deluxe treatments are tailor-made to help you release mental and emotional stress. They improve your circulation and they help you to eliminate toxins from the body. They are certainly very good for helping to improve the quality of your sleep. We like to combine different styles of treatments to give you a true pampering experience. 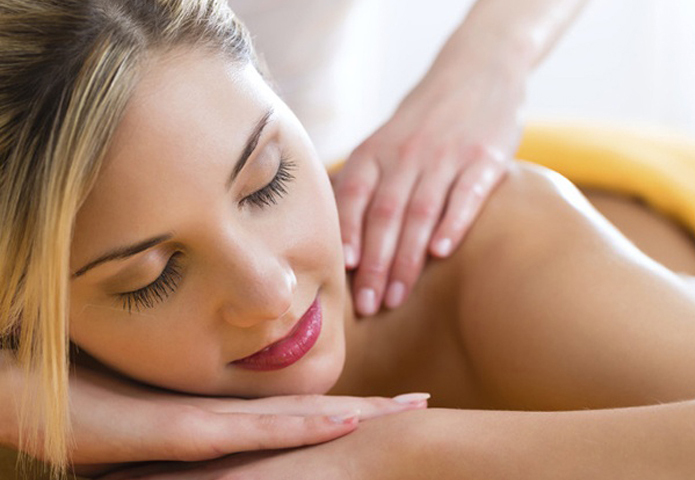 These different styles of massage include holistic, deep tissue and remedial treatments. We can also use sports, lymphatic drainage or thai treatments. Or for extra pampering, you can try aromatherapy, reflexology, cupping and hot treatments. Are you feeling tired? Do you lack energy? Do you wake up with a puffy “morning face” or come home with heavy swollen legs? 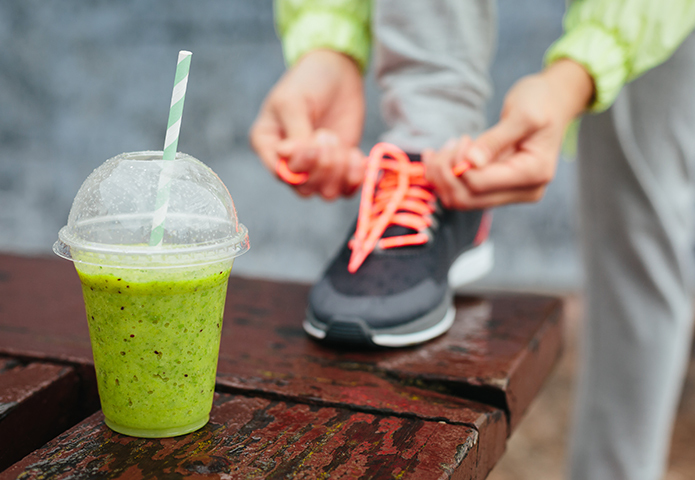 The chances are that you are overloading your body with toxins and need a detox. Our 7-day programme includes a customised detox plan with a professional nutritionist, exercises with a personal trainer, and lymphatic drainage (MLD) by a specialist therapist. A sensible diet, focused exercises, and MLD treatments, is an excellent way to flush toxins out. It is a great way to improve liver function. It will also help revitalise your immune, neurological and hormone systems.